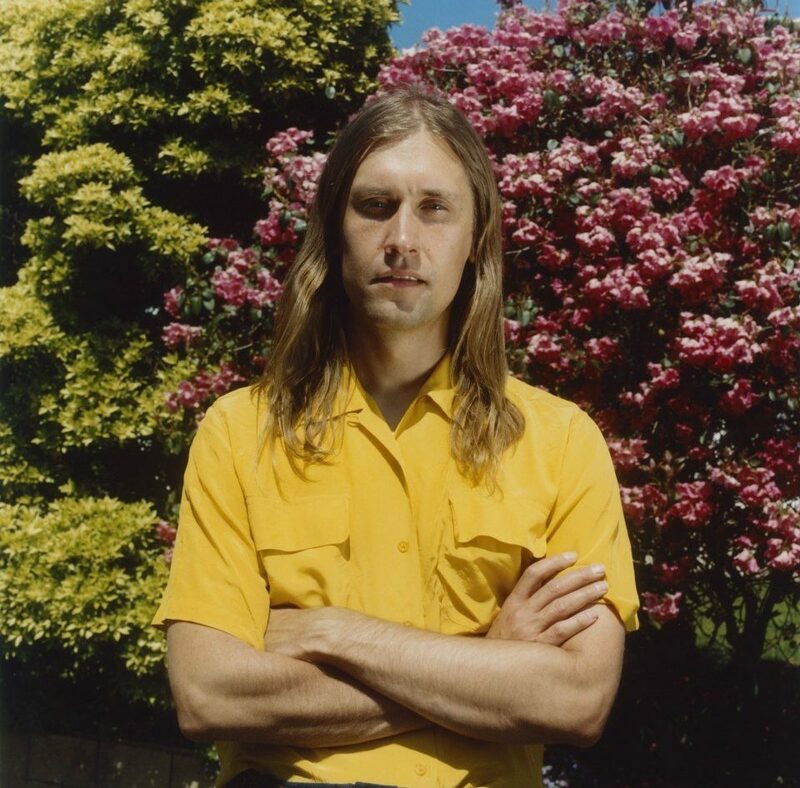 Jaakko Eino Kalevi and Long Sam return as Man Duo, collaborating with Sean Nicholas Savage on the latest single from their freshly released album 'Orbit'! 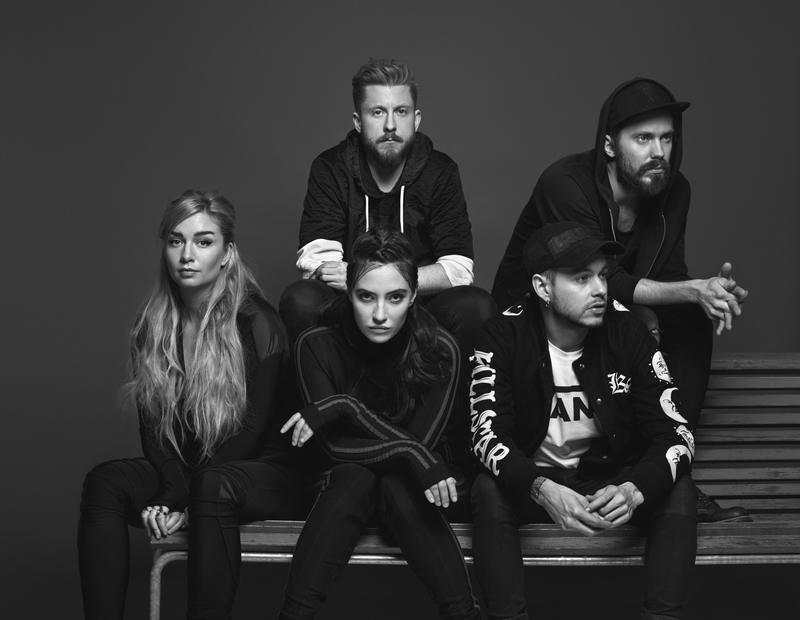 Nordic Gig Guide: Highasakite, Dream Wife, Virgin Suicide, Choir Of Young Believers, Daniel Norgren + More! 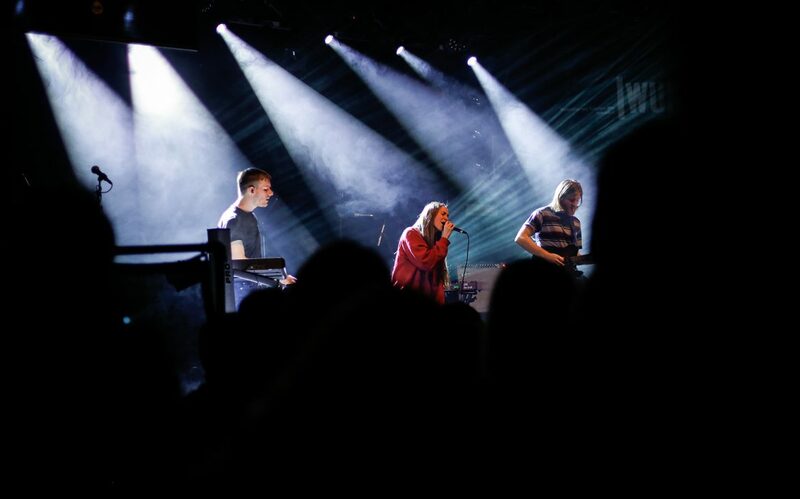 The Nordics continue to bring their wonderful music across the pond, and this week we have some absolute treats for you in the brand new Nordic Gig Guide! 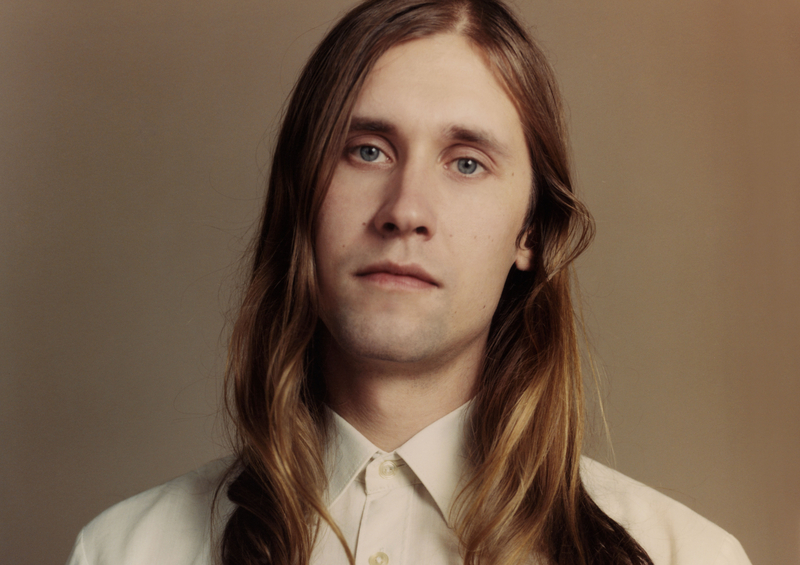 2016 Predictions With Jaakko Eino Kalevi! 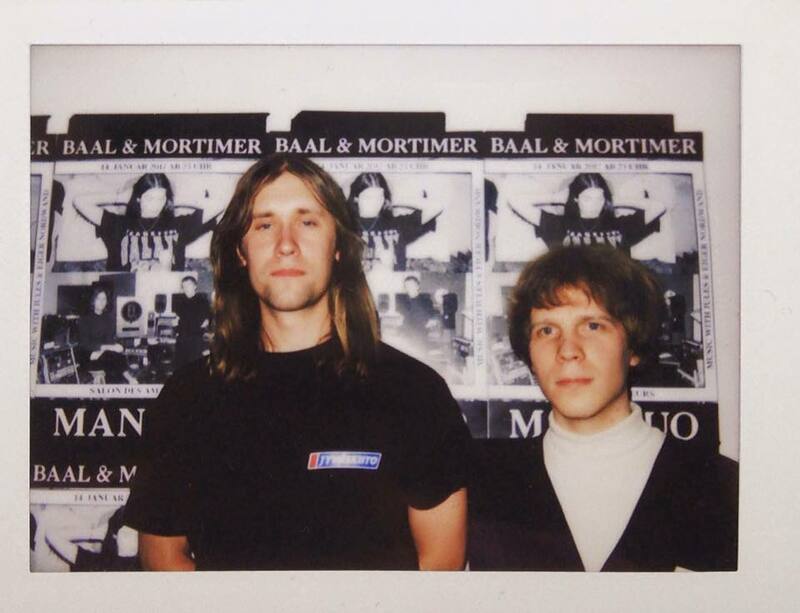 Ja Ja Ja’s Music Video Awards 2015! 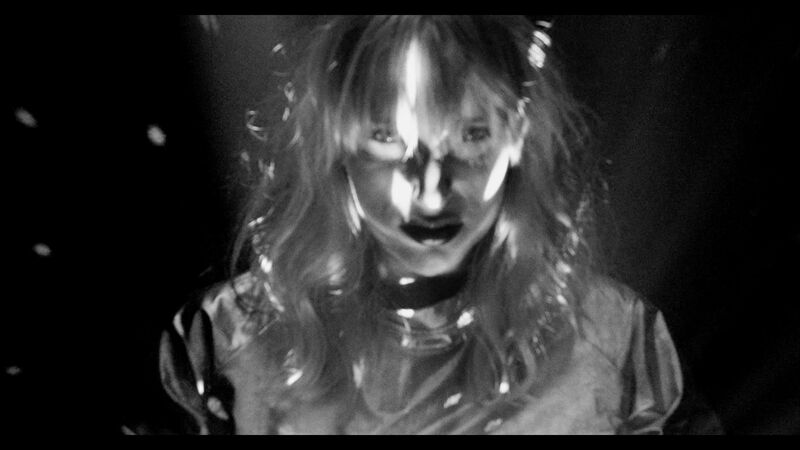 As we wrap up the fantastic music year that's been 2015, we give you this year's edition of our very own Ja Ja Ja Music Video Awards! 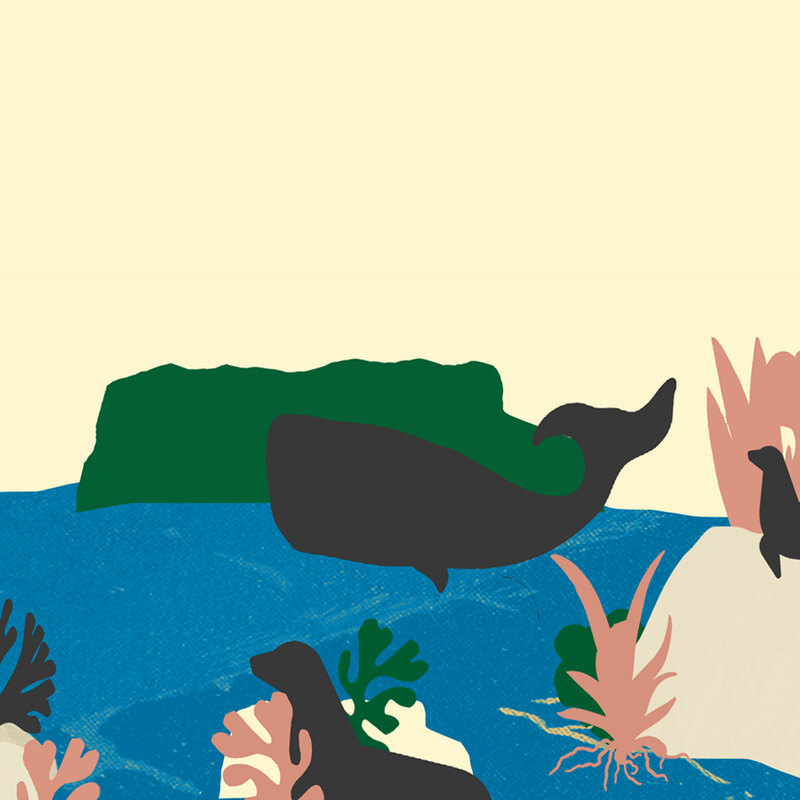 Have a look! 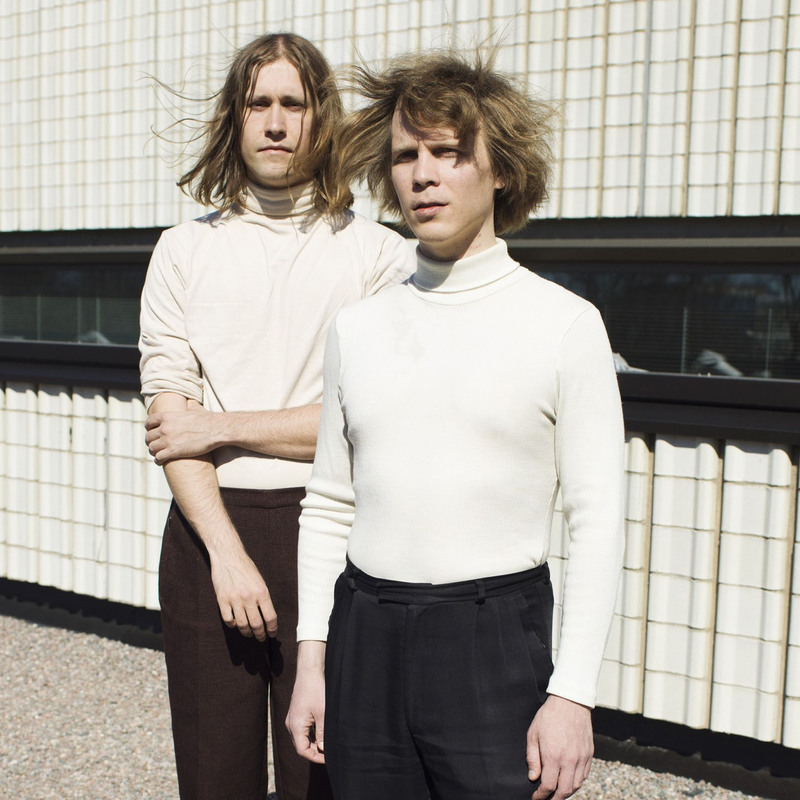 Jaakko Eino Kalevi & Farao might seem like unlikely candidates to cover a Popcaan track, but they've worked their glittery space magic on 'Everything Nice'! 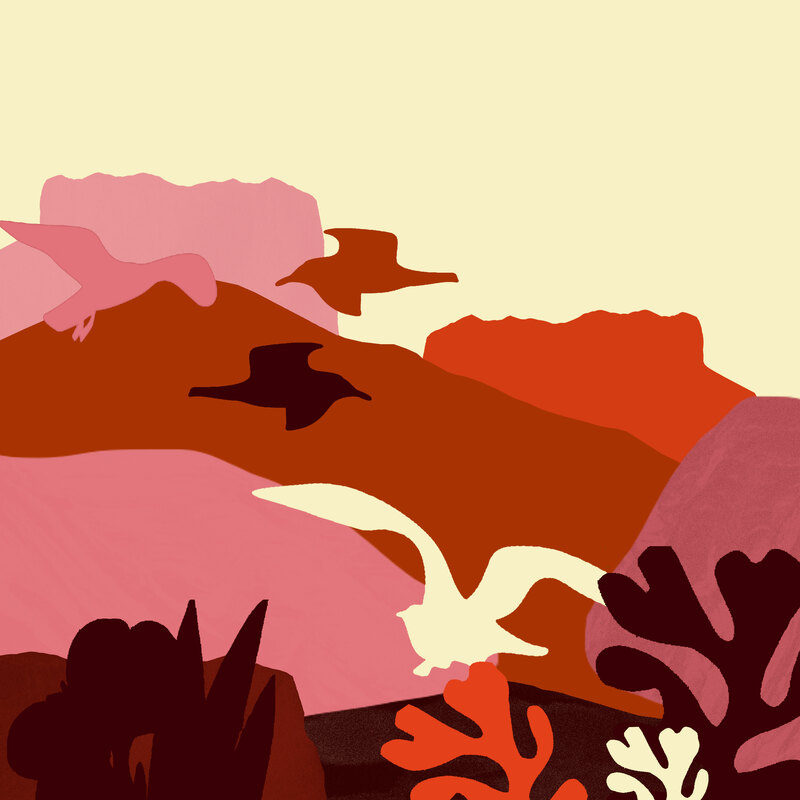 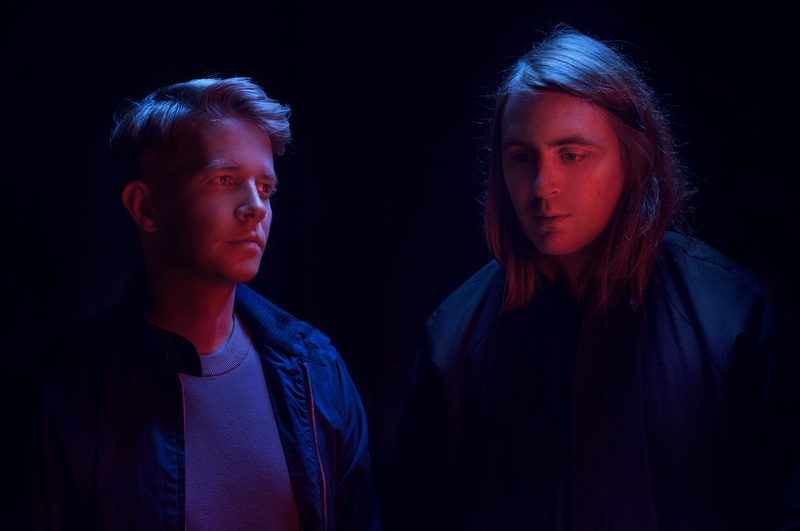 Nordic Gig Guide: Baby In Vain, Katzenjammer, Jaakko Eino Kalevi, Kiasmos & More! 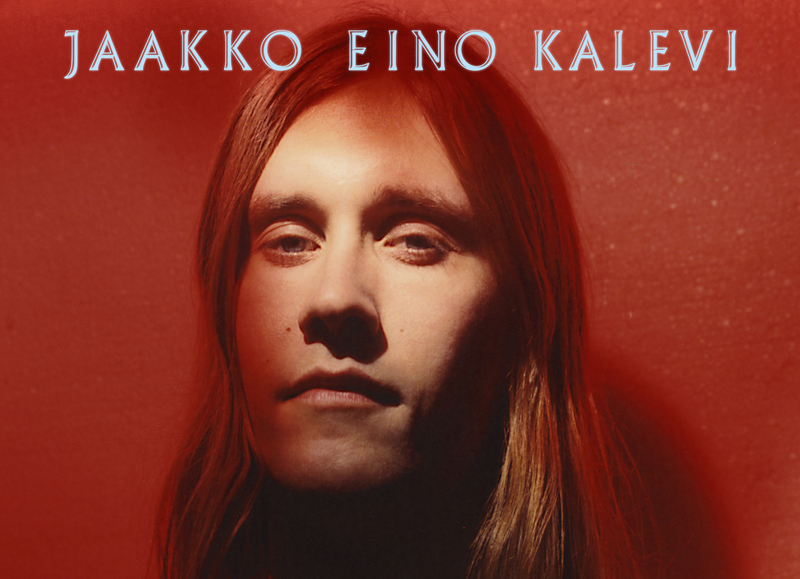 This self-titled album may not be Jaakko Eino Kalevi's début, but it feels like a perfect introduction.